Today’s the big day…Happy 4/20! Congrats on getting one of the Waldos’ Special Ale Secret Badges. 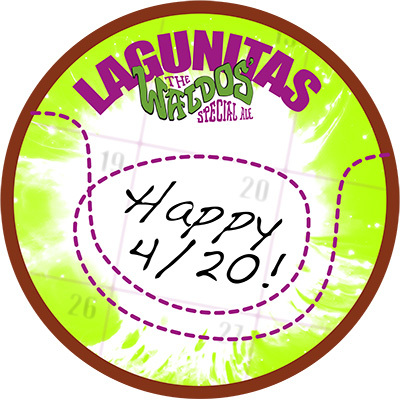 See how this time and day came to be with the original Waldos at http://lagunitas.com/waldos. To all the Treasure Hunters out there… Cheers!